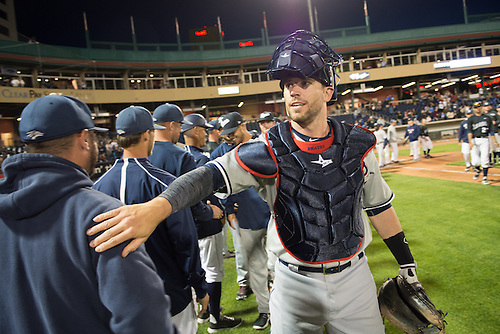 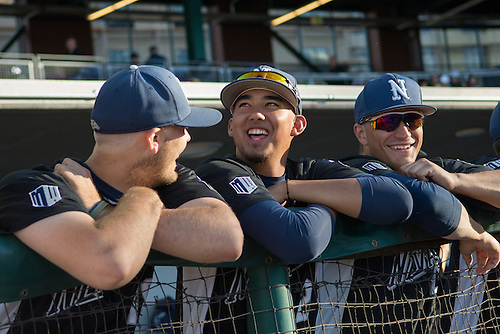 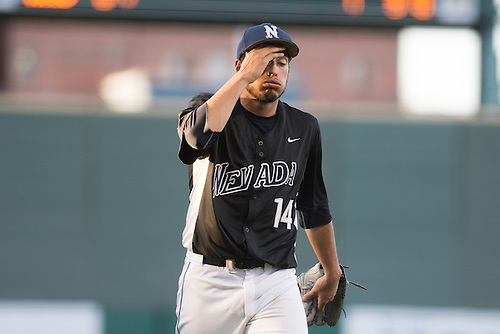 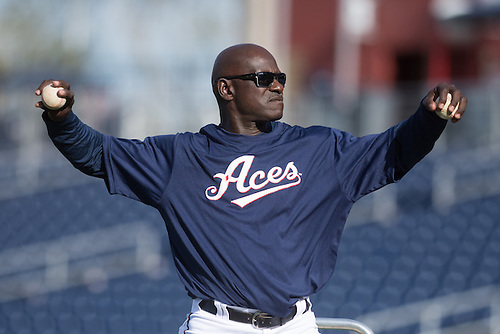 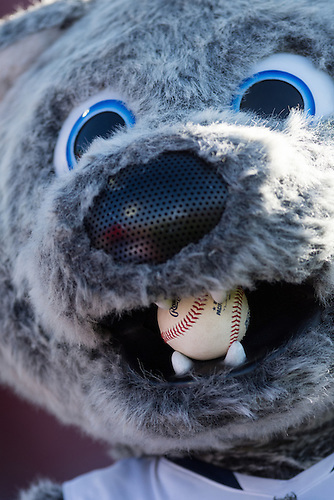 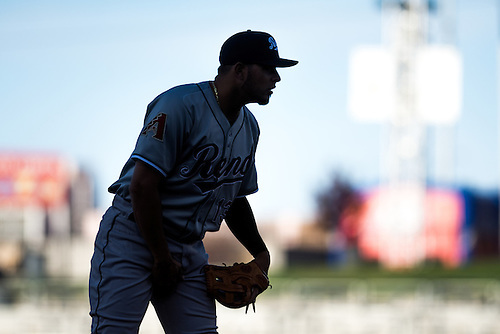 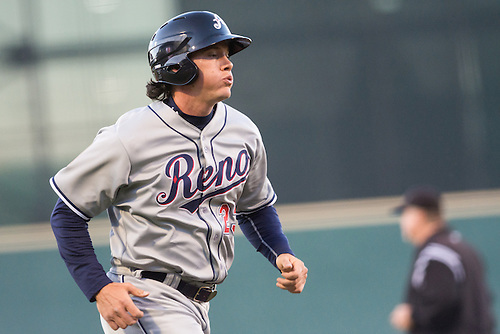 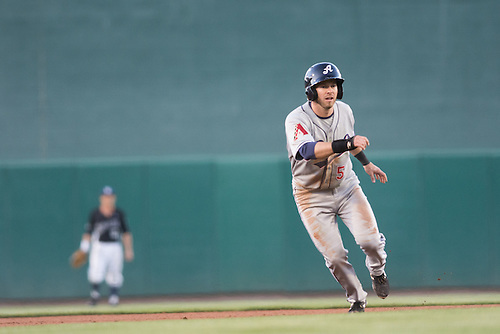 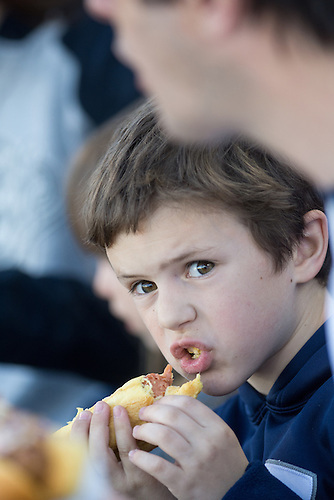 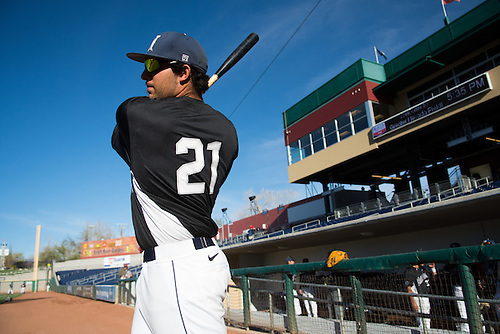 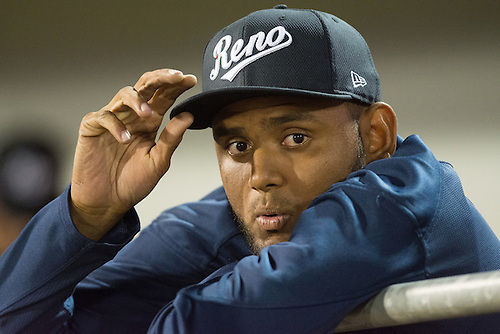 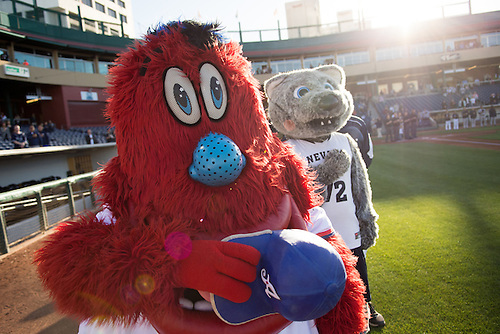 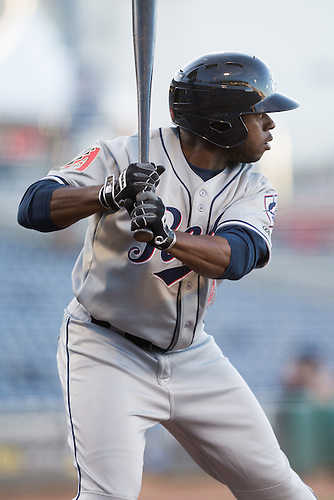 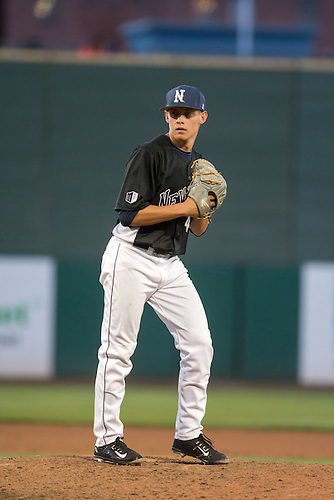 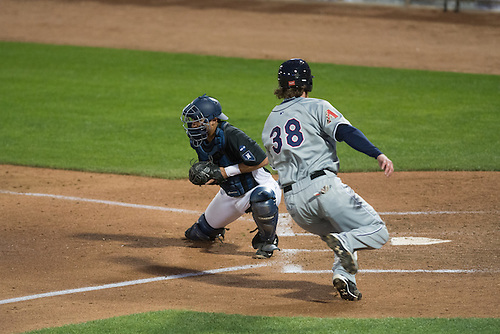 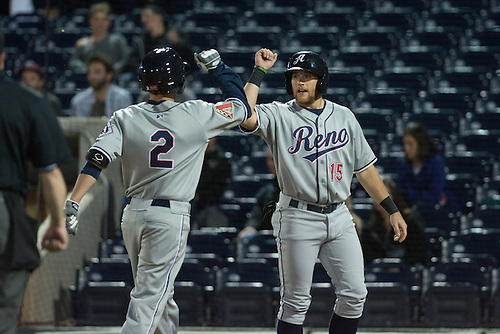 Photos from this evening's annual exhibition game with the Nevada Wolf Pack baseball team. 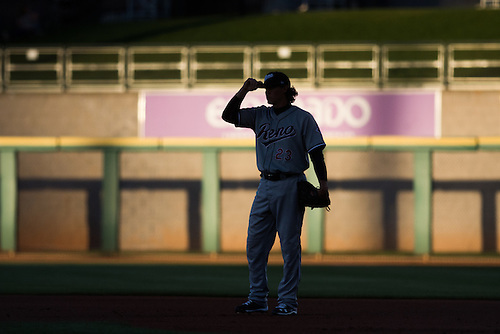 Nice to knock the rust off before Thursday's season opener. 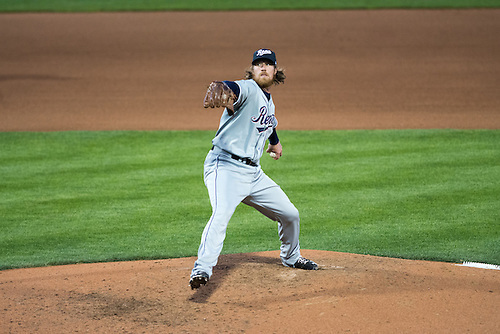 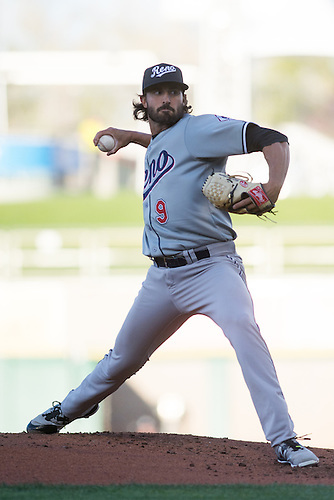 Also, got to see one of my students, Cooper Powell, throw against the Aces. 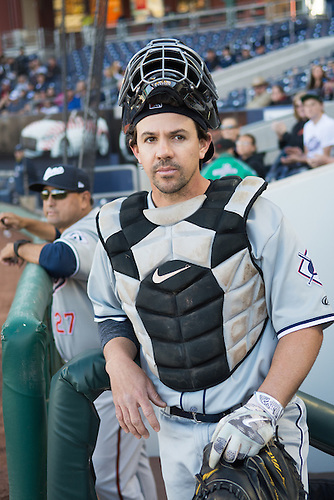 Pretty cool, wish he came to class more often. 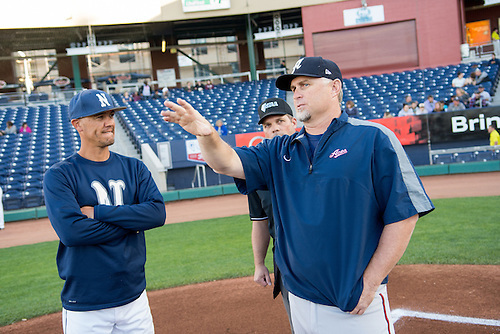 Nevada coach T.J. Bruce and Aces manager Phil Nevin.